In today’s time, the technology has become advance. It is offering us the right performance which was not available at earlier time. Bikes of today’s time gives us the raw power, right amount of torque, and the pleasure to ride the bike. But how to increase fuel efficiency. Mileage is a strong decision maker when it comes to a bike/scooter, especially in India. Many bike owners are left with no value, although they own a great product with upright performance , just because of the low mileage figure of their bike. But do you know this all comes at the cost of one thing. The fuel efficiency/Mileage. Earlier back in the 90’s there was a time in our country when performance motorcycles were not given as much of attention as of today. The major ruler of the bike industry at that time was of commuter segment. Also earlier the fuel prices were not touching the sky. Afterwards higher cc bikes were introduced in the Indian market. They gave rise to attention towards more power in bike. If there is superior power in bike, the pickup is nice , this all will ultimately reduce the fuel efficiency/mileage. Also the increased fuel prices have also lead to less km per litre. First comes the lubricant a.k.a Engine oil. Always use the correct grade of the engine oil specified by the manufacturer. No matter by company of oil but the grade of the oil should be correct. For eg: If a bike is recommended for 20W40 grade. Then you should only use the grade 20W40. Although you can choose between different companies. Also keep checking oil level if it is low than up mark top it up or change the oil accordingly. Proper lubrication will decrease friction. Air Filter should be clean and not torn. A dirty air filter will be clogged and not allow enough and fresh air to air intake. Spark plug must be cleaned if there is any kind of deposit on it. Clutch components should be in fine shape. Proper clutch play, clutch plates should not be worn out. The carburetor should be clean and it should be tuned with correct air/fuel ratio for optimum performance. Running too lean( less fuel more air) will result in rough engine and running too rich( more fuel less air) will overheat the engine. A properly tuned carburettor can result in better mileage. Tyres should be properly inflated as per recommended. Underinflated tyres will cause engine to draw more power to push the wheels. Also overinflated tyres will reduce the proper control over the vehicle. Chain must pe properly adjusted, clean and lubricated. It should not be too lose or too tight. 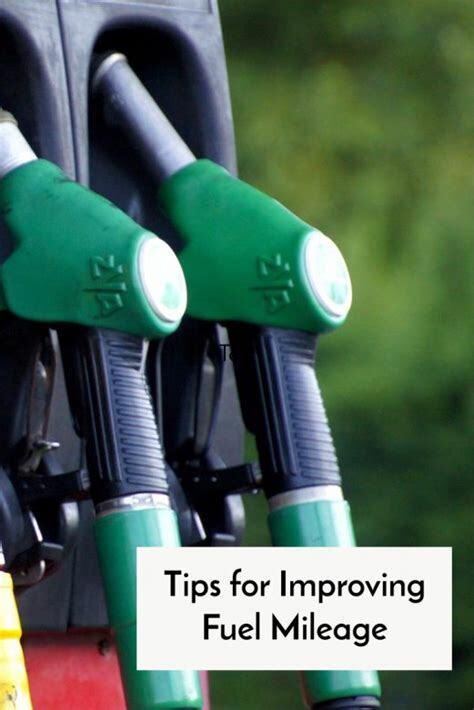 If possible try to fill petrol at night or in early morning as the weather is cool. This is so because fuel is highly volatile and easily evaporates / loses density under heat. Remember every drop counts. Even at idling, the engine consumes a decent amount of fuel so make sure that the idling rpm of the engine isn’t very high. Turn off the engine at red signal more than 10 seconds. Gently increase the rpm of engine and shift gears between 3000-4000 rpm. Don’t unnecessarily rev the engine. Don’t ride on clutch. Clutch should only be used while changing of gears. (If possible) ride at speeds between 40-50 kmph on top gear(bikes equipped with 4 gears). Ride between 45-55 kmph on top gear( bikes equipped with 5 gears). Plan your journey well before trip take shorter route with good roads. Avoid brake-riding at all costs. Many riders casually keep the brake pedal pressed while riding. This increases the load on the engine and also wears out the brake pads. Also avoid harsh braking. When the engine is not running for more than 8 to 10 hours then it is referred to cold engine. When starting the bike let the engine idle for at-least a minute to cause the engine oil to come at operating temperature. If possible, ride at a constant speed. Riding on constant speed is the key to achieve good mileage. Note: Don’t compare with the mileage figures stated by the manufacturer. The mileage figures are attained under standard test conditions. But from the above 15 points the fuel efficiency must improve. Great information for bikers to keep in mind. Nice post. Thanks Rohit for your valuable comment. Your comment motivates us. You can also subscribe to our newsletter to get latest updates.